Here is the flyer of the event. Here you can downlaod more info about the event.. Here you can download the registration info. Here you can read the Congress Newsletter. Here you can see the Congress program. Here you can download the flier. Brochure_1_sept.pdf Here you can download the workshop program. admin@europeanvenousforum.org as an attachment in Word. Here you can download the poster. Here you can download the announcement. Here you can download the report about last year's EVF. Here you can download the EVF Programm. 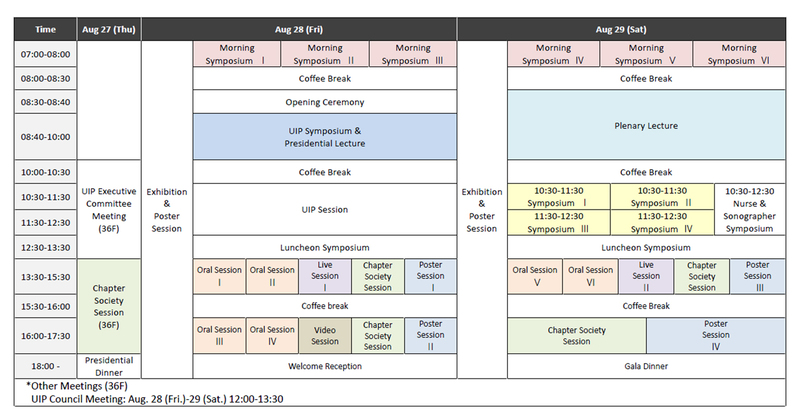 27th Workshop Program updated.pdf Here you can download the workshop program. Inter_Angio_proofs_26_jan.pdf Here you can download the proofs. Here you can download the conference program and registration form. Here you can download POSTER, ANNOUNCEMENT, EXHIBITION, GROUP REGISTRATION form in PDF. Here you can register on-line form iua2012.org home page. Just create your account and Log In, and then fill the form. Here you can download the forum program. Workshop program and additional info download here.